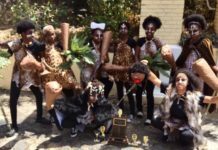 National Endowment for the Arts Chairman Jane Chu has approved more than $80 million in grants as part of the National Endowment for the Arts’ (NEA) second major funding announcement for fiscal year 2018. Included in this announcement is an Art Works grant of $10,000 to Pistarckle Theater for the development of new play initiatives. 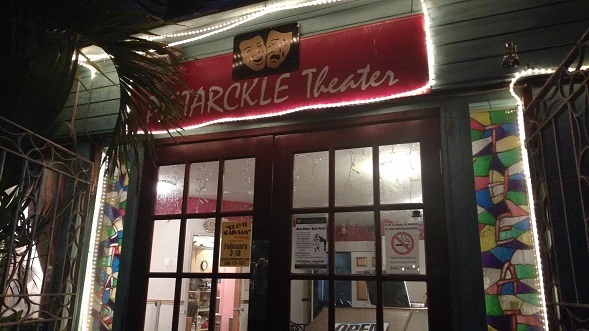 According to Pistarckle board member Bonnie Erb, “Pistarckle Theater is proud and grateful to the NEA for its recognition of our theater in our continuing effort to locate and develop new talent in our community. Our successful New Playwrights Festival has enabled local playwrights the opportunity to display their talents and to see them produced and come to fruition. 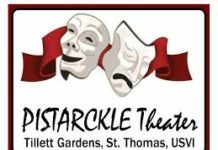 Throughout the years, Pistarckle Theater has featured plays by Virgin Islands playwrights, including last season’s finale, “Going To Come Back,” by St. Thomas playwright Susan Hunter. This is the second original play staged by Pistarckle of Hunter’s work. 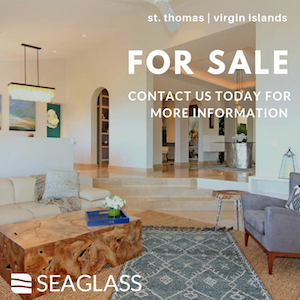 Other original works featured have included “Alternative Facts” by Matthew Hamilton-Kraft, “Dear Anna/Dear Peter” by Clarence R. Cuthertson, and “Sad Mangoes” by Stacy A. Bryan. 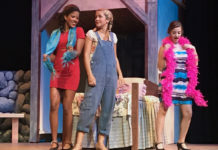 In addition, each year, original plays written by youth during Pistarckle’s Summer Playwright and Leadership Camp are also featured on stage. For more information on projects included in the NEA grant announcement, visit www.arts.gov/news. 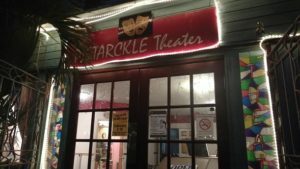 For more information on Pistarckle Theater, visit www.pistarckletheater.com or call 775-7877.